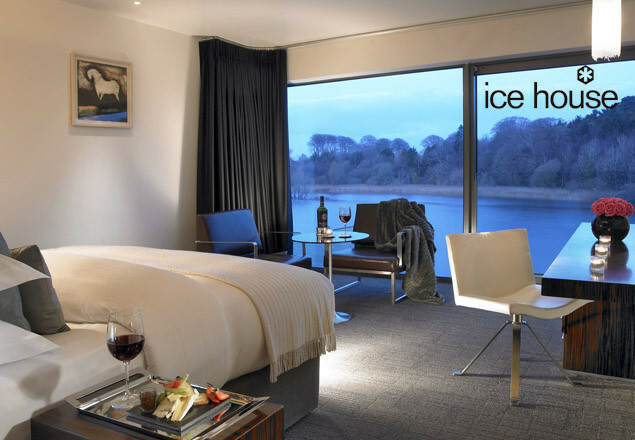 This romantic getaway for two at The Ice House in Mayo includes an overnight stay in a gorgeous deluxe riverview room with a panoramic view of the River Moy, a 3 course dinner in Pier Restaurant, breakfast-in-bed, a spa credit and lots of romantic extras! Check in early at 12:00, and sit down to a cosy welcome of delicious home baked pastries. Then you will make your way to your stunning room with a luxurious supersize bed scattered with rosepetals and chocolate dipped strawberries at your bedside. Before dinner you will enjoy a glass of bubbles each to get you in the mood for a delicious three course dinner in the 2AA rosette Pier Restaurant. The following morning enjoy breakfast in bed, delivered with The Irish Times! Also included in this wonderful offer is €30 credit each for the Chill spa, valid for any full treatment from the Spa menu. 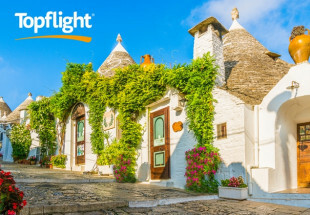 And you can take your time the next day, as a late checkout (1pm) is included in this fabulous package. Lovingly restored from its historic status as a 19th Century “Ice Store”, The Ice House is stunning boutique hotel perched on the banks of the Moy Estuary, just outside Ballina in Co. Mayo. 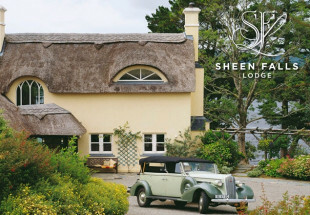 Luxurious bedrooms and suites, waterside hot tubs, the intimate Chill Spa, chic design and a standard of food celebrated by the Country’s leading critics awaits your visit. A member of Ireland's Blue Book of Irish Country Houses, Historic Hotels & Restaurants, The Ice House enjoys the sort of unfussed, modern panache expected of a contemporary rustic retreat, two centuries later. Deluxe riverview room with Apple TV and music library on demand. A supersize bed scattered with rosepetals. Chocolate dipped strawberries at your bedside. A glass of bubbles each before dinner. 3 course dinner in the Pier Restaurant. A €30 credit each for Chill spa, valid for any full treatment from the Spa menu. 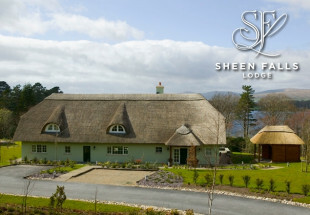 Available Sunday – Friday inclusive from February 15th to 31st May 2012. Price is for 2 people sharing a deluxe riverview room.